Mack has abandoned his friends to join their enemy, the Shadow Fox. Gabriella wants to find Mack as soon as possible, but it's too dangerous. The Changers need magical protection before they confront the Shadow Fox again. Luckily, the First Four have found a protection spell that will guard Darren against the Shadow Fox's dark powers. There's only one problem: The spell won't work. Darren's ancestors were cursed long ago during an ancient war, and the only way to enact the protection spell is to break the curse. To do that, Darren will have to find a descendent of the one who cursed his ancestor. 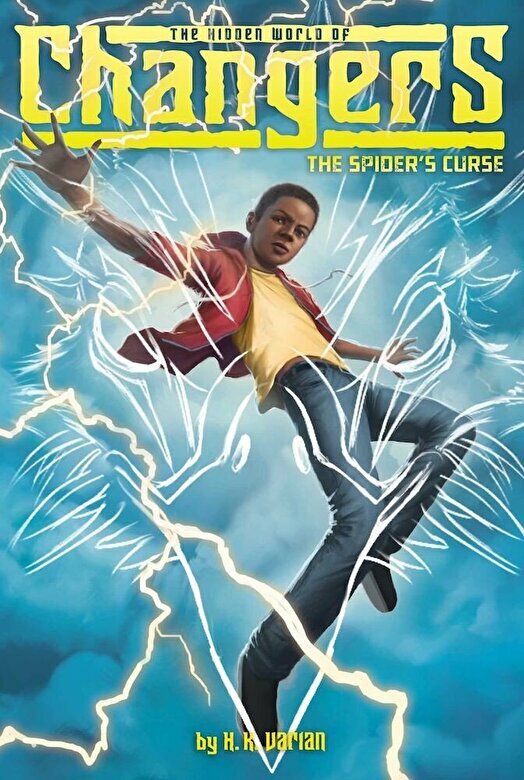 Will Darren be able to find someone to break the curse...or will he and his family suffer the Spider's Curse for all time?